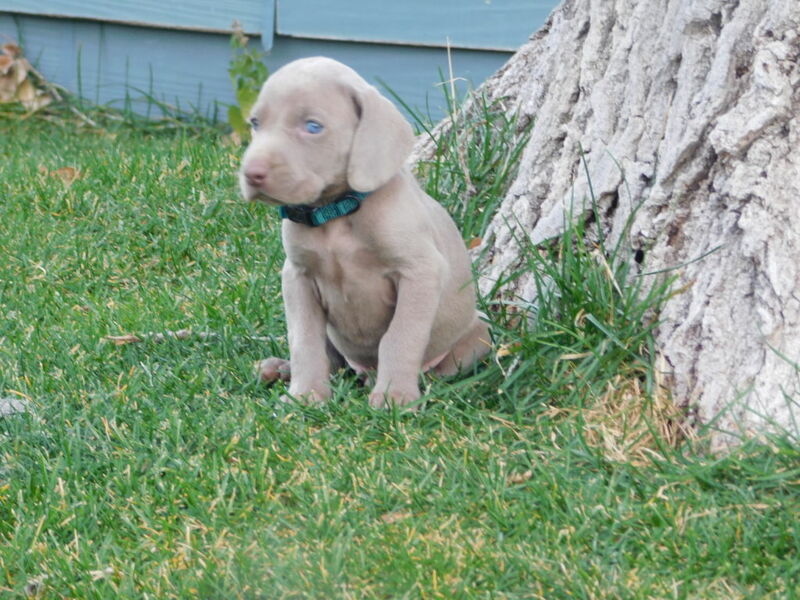 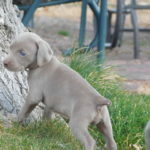 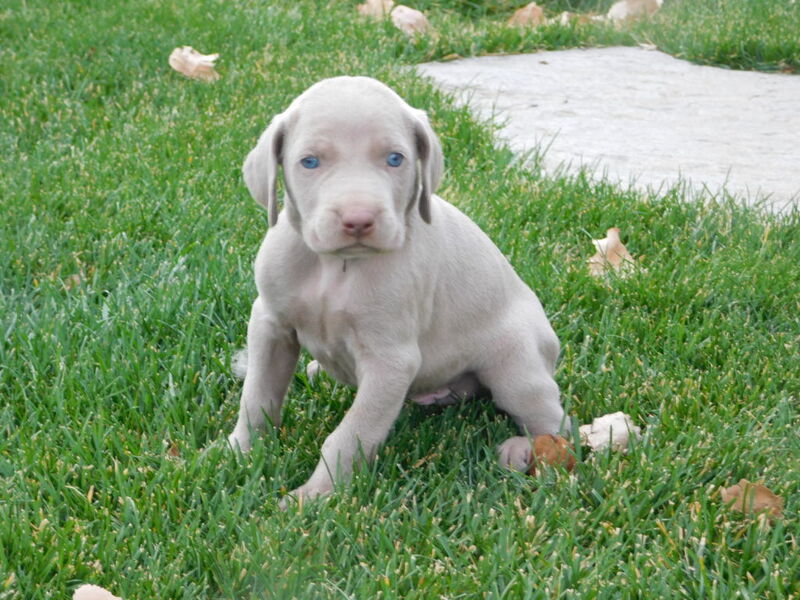 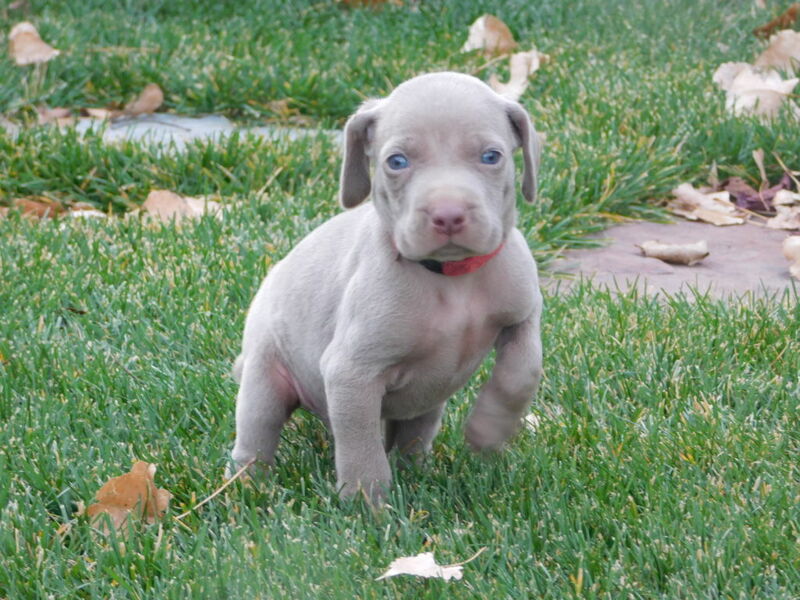 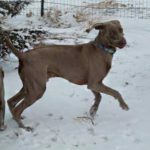 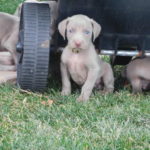 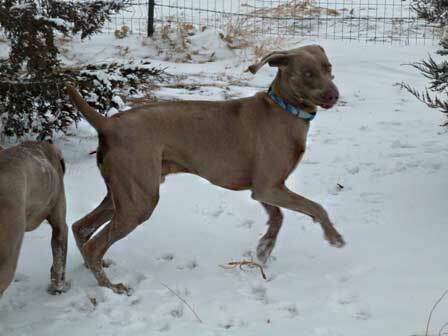 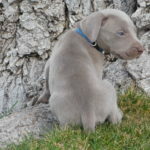 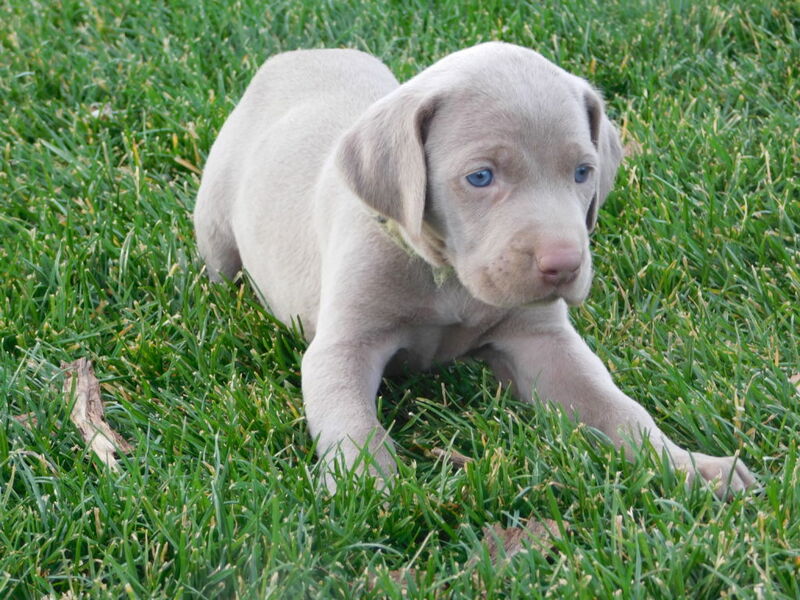 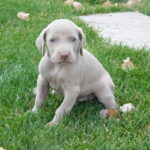 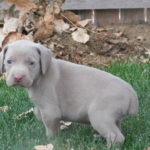 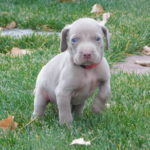 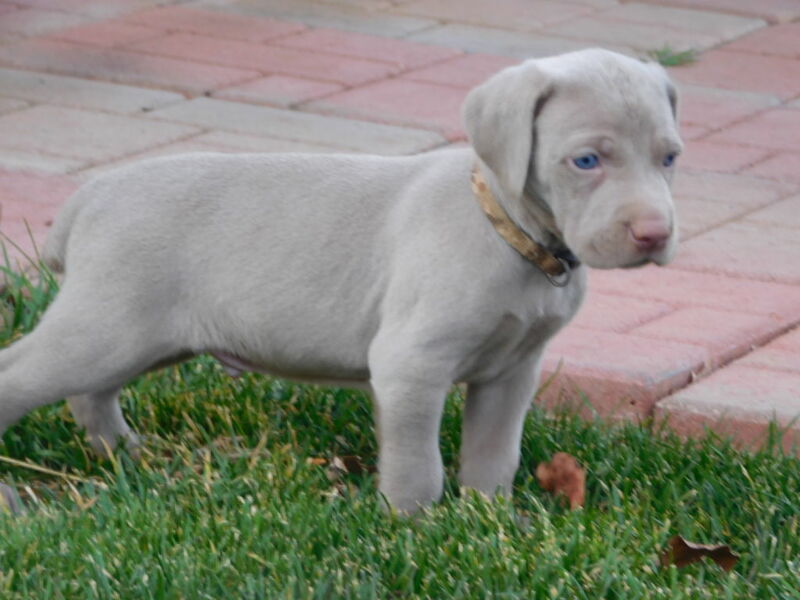 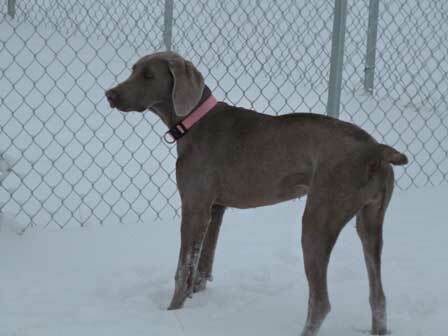 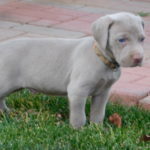 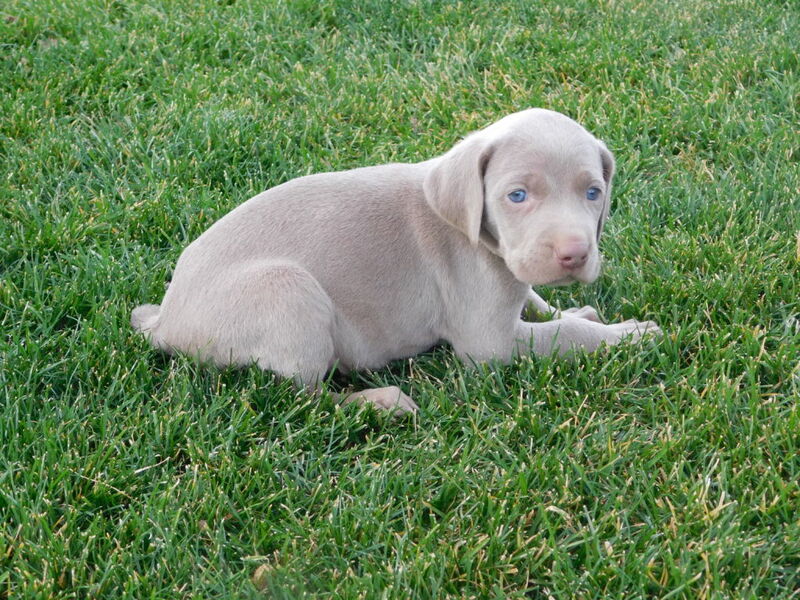 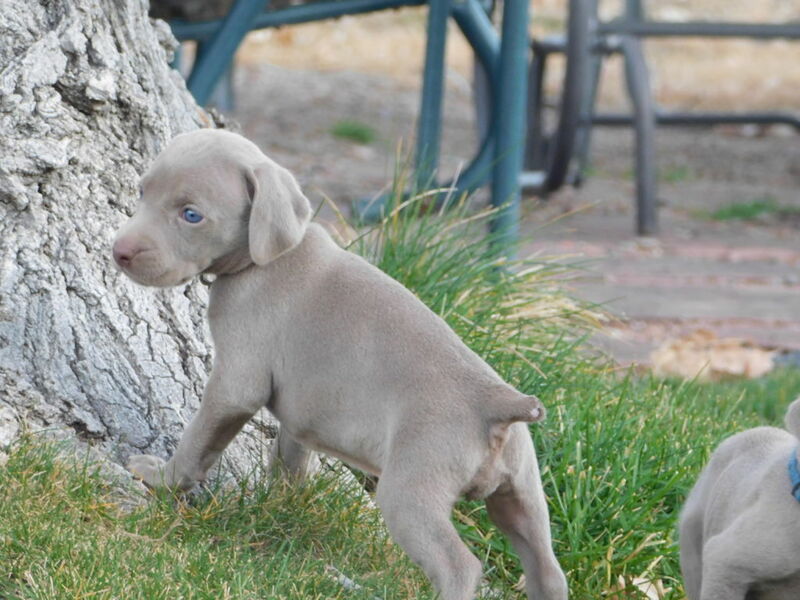 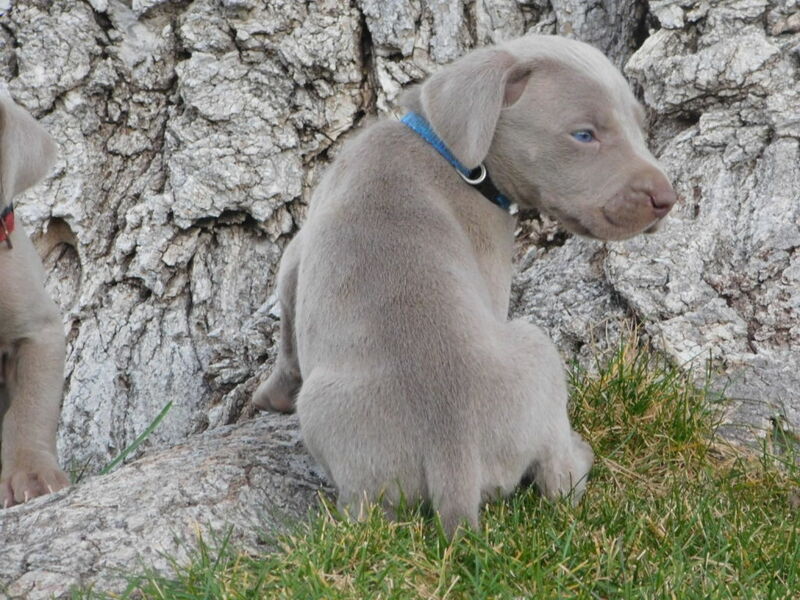 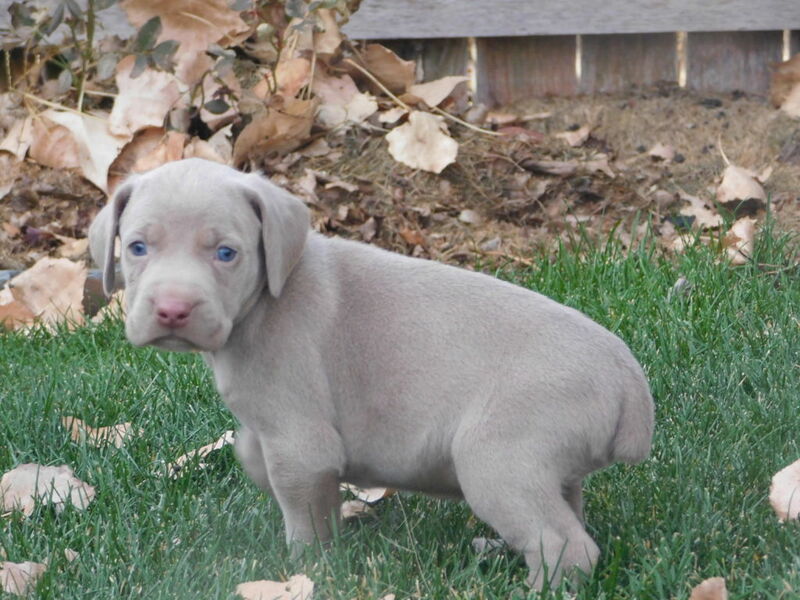 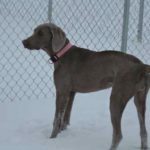 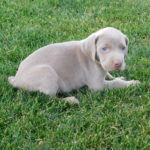 Baar None Weims | mom-JOURNEY dad-HUNTER 4 1/2 weeks old! 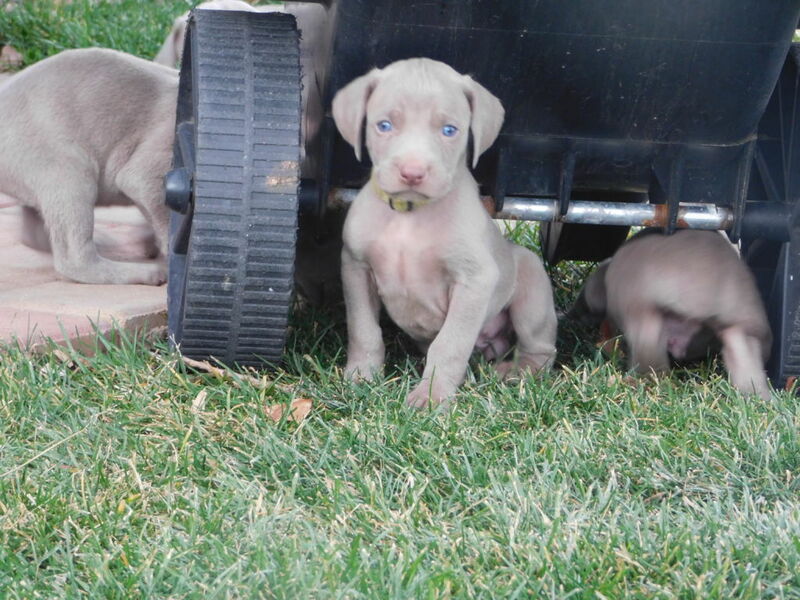 We are eating and playing, today we played in the yard and we had lots of fun! 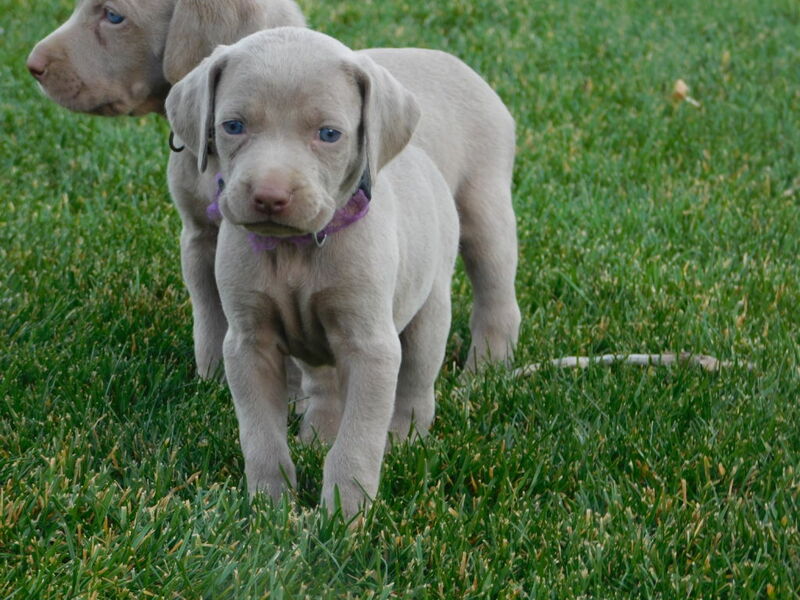 mom-JOURNEY dad-HUNTER 4 1/2 weeks old! 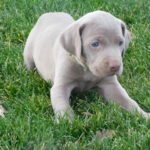 We are eating and playing, today we played in the yard and we had lots of fun! 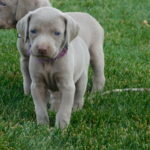 Home / Pups / mom-JOURNEY dad-HUNTER 4 1/2 weeks old! 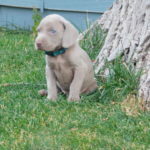 We are eating and playing, today we played in the yard and we had lots of fun!